Exclusively Ours! 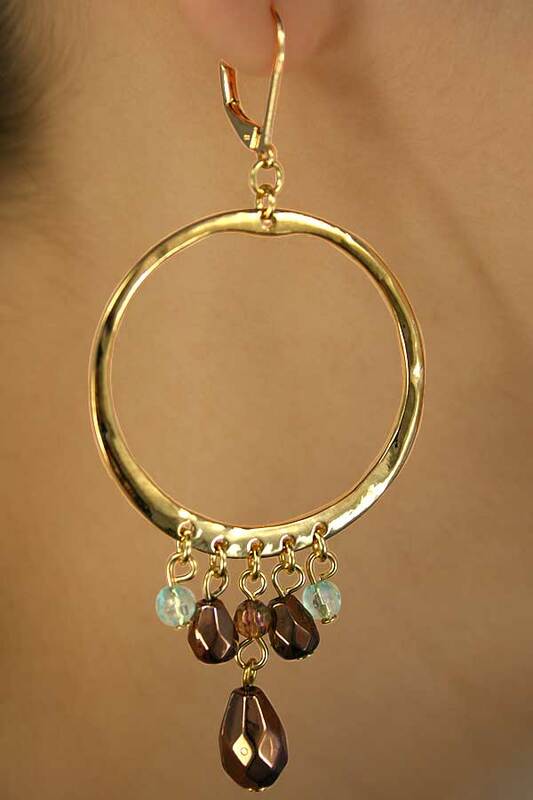 Hoop Earring Assortment Includes Up To Three Different Colored Pairs Of Bead Drop Earrings. 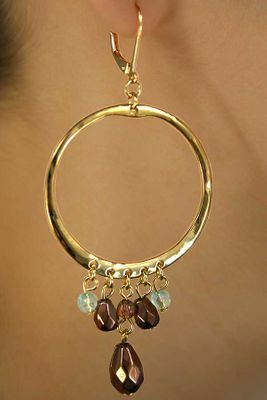 Earrings Measure 3 1/4"L x 1 1/2"W.
Sold In An Assortment Only! Scroll Down For Views Of Each Color! Colors Will Be Chosen By Our Staff Based On Availability & Amount Purchased.